OMG! I’m going to Spain this weekend! 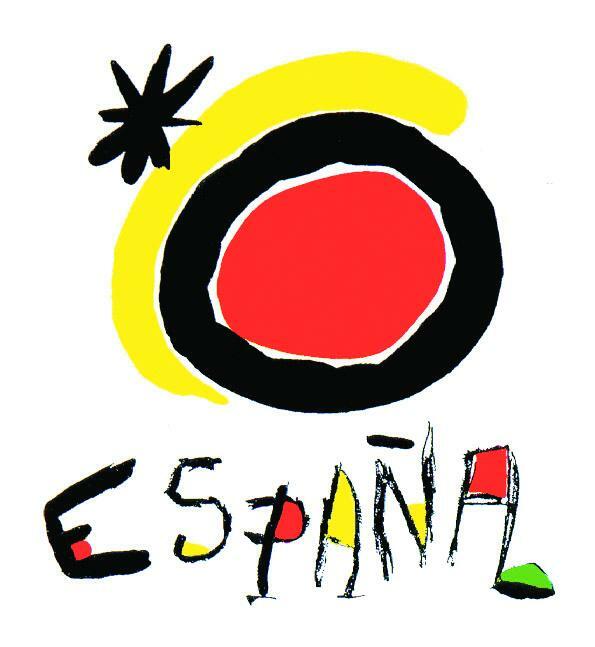 After 32 years of studying and loving the Spanish language, I am finally going to Spain! I know it seems unusual that a Spanish teacher hasn’t been to Spain, but it’s not all that uncommon. There are 21 countries where Spanish is the official language. Spain isn’t even one of biggest of those countries. It’s more expensive to travel to Spain than it is to travel to Mexico or other parts of Latin America. Nevertheless, Spain has been on my bucket list for most of my adult life. I am so excited to be going over Thanksgiving Week. Several of my most influential Spanish teachers studied in Spain or were from Spain. I feel like I have learned so much from them, but nothing compares to the first hand experience of being in a country and experiencing the culture. Now, it’s my turn! How did this trip come to fruition? It’s actually kind of funny. I saw a post on a language teacher professional organization’s Facebook page where the Tourism Department of Spain was looking for teachers who would be interested in coming to Spain to learn more about language schools. On a whim, I sent a very short inquiry via email to the address on the post. Within two days, I was told that I was approved for the trip. My coworker also inquired and was accepted. We quickly booked our flights and crossed our fingers that this opportunity wasn’t too good to be true. Over the course of the past month, we have learned a little more about the trip. The purpose of this trip is to promote tourism in the city of Valencia and to encourage teachers to promote the excellent Spanish language schools that are located in this quaint Mediterranean seaside city. On our trip, we will tour several language schools in Valencia and in rural towns, participate in local cultural events and enjoy local cuisine. We will be gone for seven days. The best part of this trip is that the entire trip is being paid for by the tourism division of the community of Valencia! We are so excited about this opportunity! Our school administrators have been super supportive of this professional development opportunity. We are missing an in-service day next week, but since students are on Thanksgiving break, we have the added bonus of not missing any school days! The downside is that we are foregoing Thanksgiving with our families in order to take this trip. Both families have been extremely supportive of our wanderlust! Of course, my kids did ask me to host a pre-Thanksgiving feast before I leave. Easy enough! My husband says this might possibly be the most relaxing Thanksgiving the Morrissey family has had in a long time. Nice, Brian. Starting on Sunday, I will begin blogging about this trip as much as I can. I look forward to sharing the sites and tastes of Spain as I experience them. As always, thank you for reading my blog! It helps to know there are a few out there who love reading about travel as much as I do! 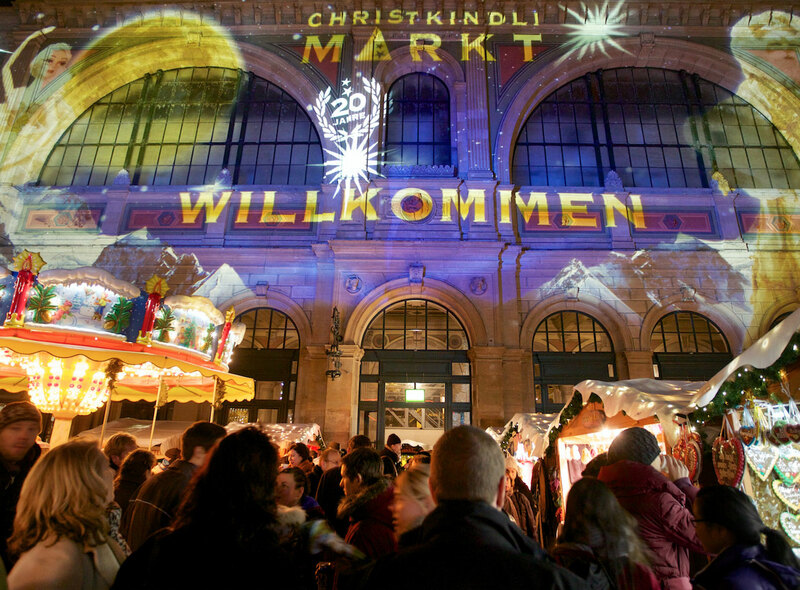 Oh, did I mention that we have an overnight layover in Zurich, Switzerland on the way home where we will spend the evening shopping at Europe’s largest Christmas market. Yeah, that’s happening too! 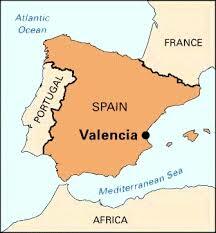 Went to Spain when I was 12 and I'll never forget it, although I saw a bullfight and it scarred me for life! But, besides that, it is so incredibly beautiful! Enjoy Heidi! I, too, hope to go back someday! So exciting. Love reading about your travel adventures. My parents loved visiting Spain. One day I'd love to go too. Have a great trip.